We plan to operate services and programs through our sister organizations, develop new organizations, and well as develop in-house services. This hybrid approach will enable us to operate efficiently, professionally, and with agility. To begin, collaborating with our sister organizations IQRA Institute and ICNA Philly, we plan on building on our achievements and help laying the framework for future services for our community. Service highlights are listed below. Structured weekend seminars with dynamic, qualified teachers. ADP (Associates Degree Program) in Islamic Studies, with a mix of traditional learning along with modern techniques. Developed with the working professional and full time student in mind. Guest Speakers from all over the country speaking about relevant topics to the American Muslim. Quranic reading and Hifdh program for adults. 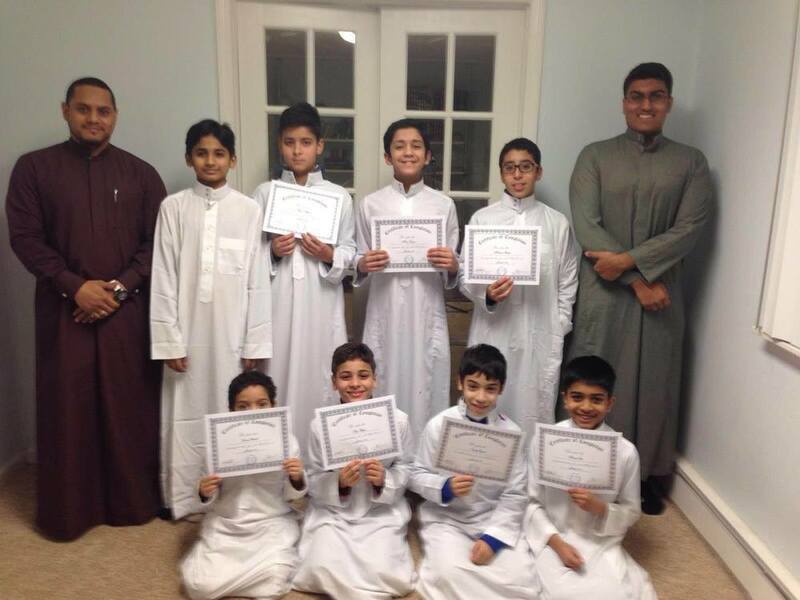 Structured After School Program (ages 5-11), focusing on Quran, and Islamic studies and more. Distribution of whyIslam materials and English Quraans. Basketball, Football, and future sports planned.